Water pitcher is the simplest form of drinking water purifiers system. It is lightweight, portable and easy to use. It comes with a simple filtration system fitted inside the pitcher. A normally pitcher can purified up to 8 cups of water at a time. 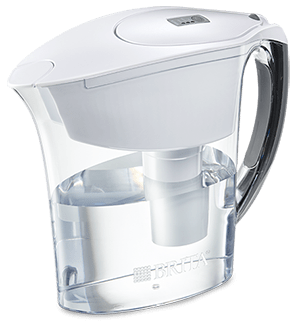 The basic water pitcher system can reduce the chlorine odor and taste of the water, heavy material such as zinc and mercury. Some of the pitcher can reduce lead as well. It is handy and easy to bring around the house or outside while camping. The price is significantly lower than other types of water purifiers. It does not perform as great as a full functional water purification system. There isn’t any numbers published by manufacturer on the percentage of heavy material and chlorine that was reduced. Constant filter replacement is needed as the filtration system is small and compact. Summary: With this given price, there is no way you could say water purifier is expensive now. It is normally for students or graduates which have limited funds but wish to seek for a better quality water. As explained from the name, it is mounted on to the faucet. This type of water filter doesn’t required additional pipe or electricity. There will normally be a lever which can switch between tap water and purified water. The faucet mounted water purifier is able to remove the chlorine taste and odor, heavy material such as mercury, zinc, and lead. Installation is very simple and can be done in less than 5 minutes. Similar to water pitcher, it doesn’t reduce a lot of the harmful minerals as compared to other types of water purifiers. There are no data from manufacturers regarding the reduced percentage of those minerals. No flexibility as it need to operate on faucets. However, it is easily dismantle and install in a new location. Summary: Although it is less flexible as compared to the water pitcher, but it is more efficient in filtering the heavy materials. In addition, the filtration time is faster as compared to the water pitcher. Generally most people will install a multi stage water purifier system if they have the budget. A multi stage water purifier comprise of pre-filter and a couple of stage on carbon blocks to remove minerals. In addition, some purifiers will have additional features such as ultraviolet light and alkaline treatment. It normally comes with either a countertop or under sink model. Under sink model is much preferred as it hides away the bulky look of the purifier. 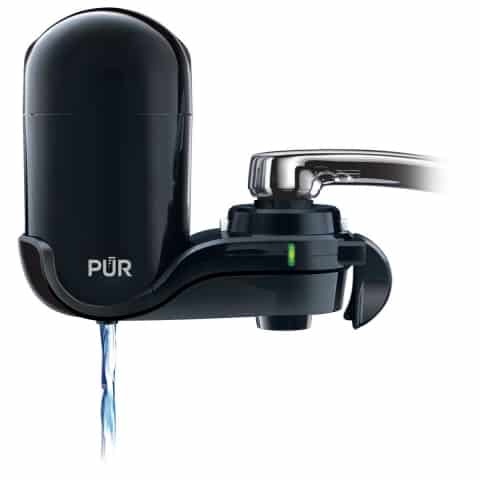 Most of the water purifiers in this category are certified and tested in Water Quality Association (WQA) that removes up to 99% of the harmful minerals and bacterias. Replacement filter are normally change once every year or a year and half. Bulky, not portable and often looks ugly which doesn’t match with the newly renovated kitchen. Installation might be time consuming for some models as it is not a straight forward. Summary: This category is suitable for normal household usage. It is a starter model for newly weds or adult professionals. It is a brilliant certified model that provides clean and soft water to your family. Reverse osmosis (RO) is an advanced purifying method which forced the water through a semipermeable membrane to remove molecules, minerals and huge particles in the water. RO water can be refer as pure water because they are free from minerals. 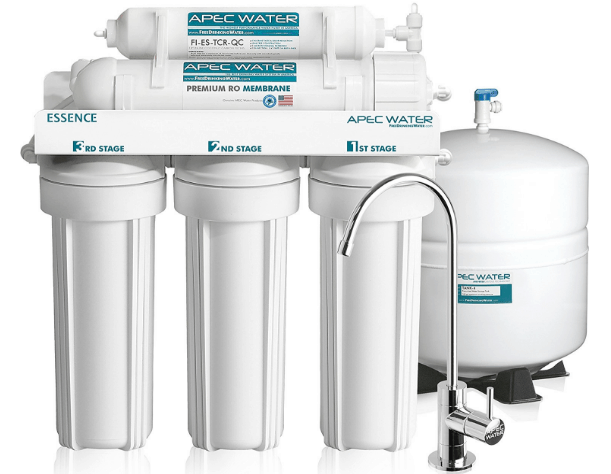 Normally it is similar as a multi stage purifier with an additional membrane filter that perform reverse osmosis at a later stage. Some might argued that RO will filter the beneficial minerals such as calcium and magnesium which is need in human body. According to studies in WQA, the minerals in water is negligible compare to minerals that is consume from food. You shouldn’t be too concern if you are constantly have food that contains calciums (milk) and magnesium (nuts). Water is purified at the highest level. Most of the mineral are filtered at 99% guaranteed. Replacement of the first few stages are once a year and membrane filter normally is about 3-5 years. Large water usage will be wasted when filtering RO water. Most of the water molecules are not able to pass through the membrane due to contaminations. Not portable and having an additional pressure tank to perform RO. Summary: This is high end category for water purifier systems that is able to filter 99% of the minerals which provide pure water to consume. Minerals in the water often can be negligible as they are insignificant as compare to the food that is consume. I would always recommend to choose based on your available budget. 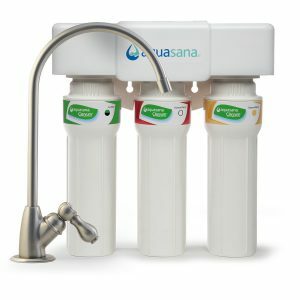 If you are able to spend about $10-$15 a month on water purification, you can have a decent multi-stage purifier install in your house. What are you waiting for? 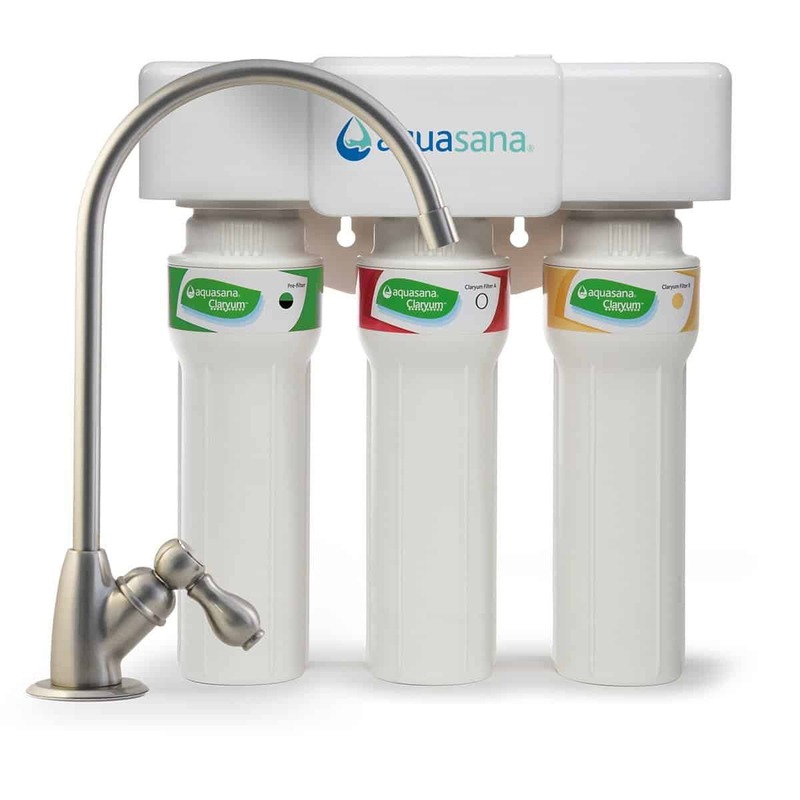 Head to Amazon to look for your first drinking water purifier right now! Wow, those are some cool water purifiers. I bought one similar to the first one and have to admit it tastte alot better than the old faucet in the house. When I was younger I know they put alot of flouride in the water so who knows what could have been messed up from that. Also I was in the Marine Corps and they had contaminated water on the base back in the 80s so there is another culprit. Thankfully I am still alive. I like the purifiers because the water taste so much better and I feel like it’s probably alot safer. Great products here! Great information on the filters. My parents like to use the pitcher. It definitely improves the taste of the water. Also friends. have the faucet system. They swear by it. Water pitcher is much easier to bring around the house. I will always bring my water pitcher when I am on a long business trip. I have used the Reverse Osmosis system before and had very good luck with it. I was on well water that was safe but did not taste that great. Glad to hear that you are now using the reverse osmosis system. Pure water is the best!